Music has always been an important part of my life. My dad was a musician who also sold and tuned pianos, and I spent my high school years as a piano teacher. I was known among parents in my community for taking boys with tear-stained cheeks to my piano bench, starting them out with boogies and pop songs, and eventually getting them turned on to Bach and Beethoven. 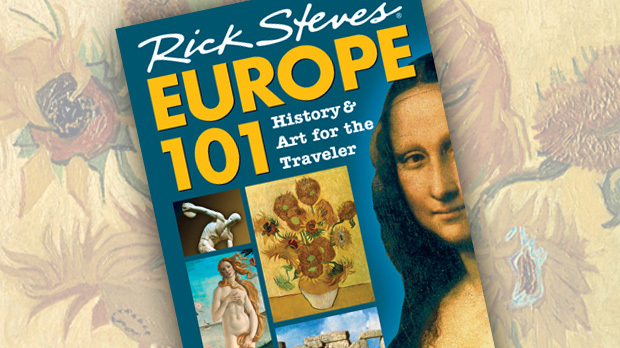 Today I'm a travel writer and TV host — teaching European culture off the keyboard. 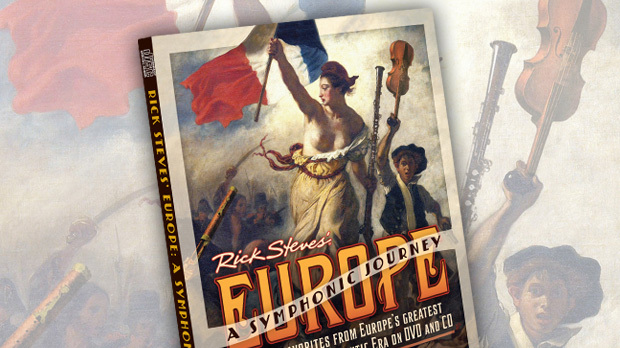 But I still try to connect my "students" to great European musical experiences. If you really want to understand a European country, take in some live music. Often there is no easier way to meet a local than at a musical venue — be it a pub, a church, or a club. 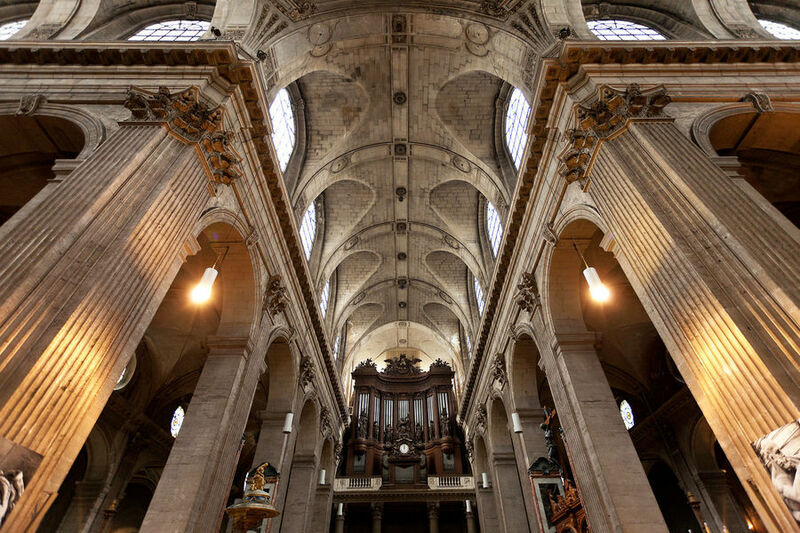 On Sunday mornings when I'm in Paris, you'll likely find me in St. Sulpice Church, enjoying its magnificent pipe organ — arguably the greatest in Europe. For organ-lovers, a visit here is a pilgrimage. Much of the pipework from the original 1781 organ was preserved during its 19th-century rebuild, so the organ's 6,600 pipes sound a lot like they did on their first day. Before electricity, it took multiple men working out on what look like 18th-century StairMasters to fill the bellows, powering the organ. St. Sulpice has a line of 12 world-class organists going back two centuries, and the current organist, Daniel Roth, carries on the tradition. You can hear the organ at Sunday Mass, followed by a 25-minute recital, usually performed by Roth himself, and marvel at how this musical tradition continues to inspire listeners. Technology meets tradition in Vienna, where each summer a gigantic screen is set up against the Neo-Gothic facade of the city hall, with seating in front for 2,000 spectators. On my last visit, I joined the crowd as darkness fell, and took in a videotaped performance of the Vienna State Opera. For 25 years, the city has paid for the City Hall Music Film Festival for 60 summer nights each year (offering 60 different films — everything from a 1989 Pink Floyd concert to Verdi's Requiem). Officials know the event is mostly a "meat market" where young people come to check each other out. But they believe that many of these people will develop a little appreciation of music and culture on the side. Across Wales, wafting through pubs and churches, one of the most enduring features of that seductive culture is the sound of its choirs. You'll hear them practicing, performing, or simply taking musical victory laps for the sheer love of song. 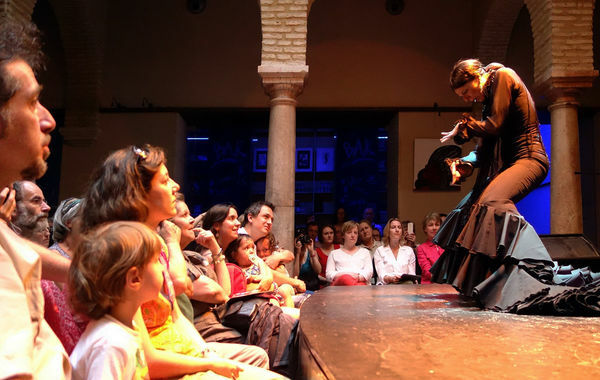 In nearly every town you can find a choir (usually of exclusively men's voices), and local tourist information offices and B&B hosts can fill you in on where to catch a performance. Maybe even better, most choirs hold weekly practices where visitors are welcome — not only to observe the session but also to join in a spirited post-practice singalong at the pub. I've traveled in Europe long enough to see that people grow old faster than the buildings. Europe is changing, and slices of its traditional culture slowly drop out of people's lives and into museums. Musical prizes I once promoted as cultural treasures have been battered by an onslaught of good living. Many — from beer hall bands to harpsichord recitals — seem to survive only as clichés kept alive for tourism. But I've stopped fretting about that bulldozer of change. The essence of Europe, and the beauty of travel, remains its people. You can be alive or dead in a country — it all depends on how you connect with the people you meet. Music is a way to connect powerfully.